Posted by Andrew Fentiman // December 18, 2014 // Gold, Investment. “Gold is the one tangible asset that is both truly liquid and that can most reliably provide buying power during times of crisis. For preservation of large-scale wealth over generations, there is no substitute. 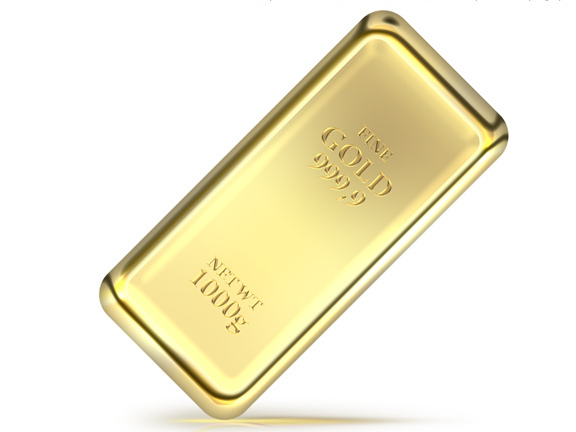 Gold does what expensive homes, crates of Picassos, safe-deposit boxes packed with Rolexes, or a garage full of Aston Martin DB7’s cannot do…. morph quickly and easily into liquid buying power, with no haircut, when it matters the most.